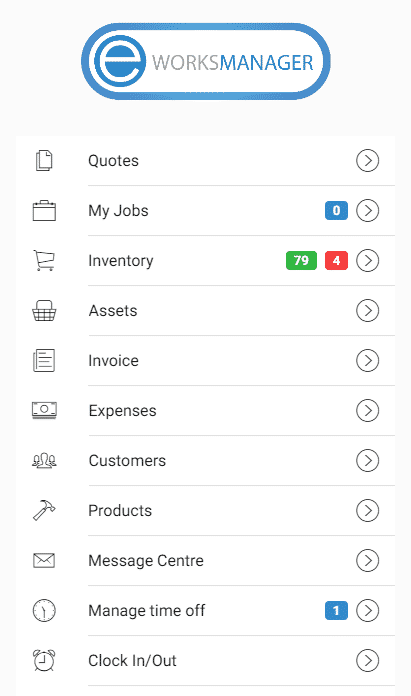 Our Job Management Software helps you to keep a track of all your operatives and makes sure you never lose track of a job again. 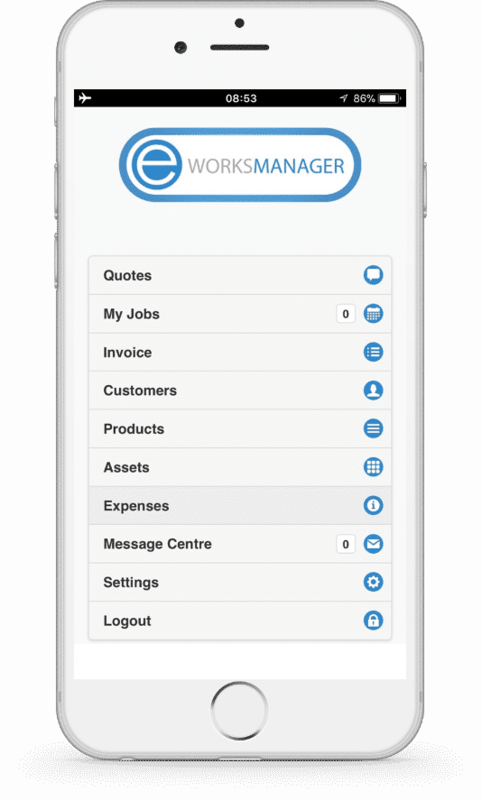 With Eworks Manager’s Job Card Management Software, you can manage, plan and monitor all from one place. 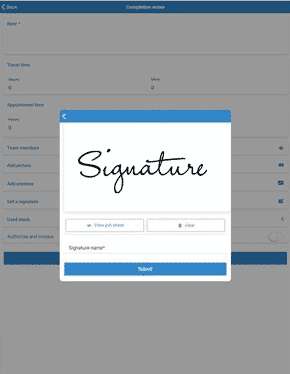 All your operatives can complete electronic job sheets, and we can also digitise additional documents for you. 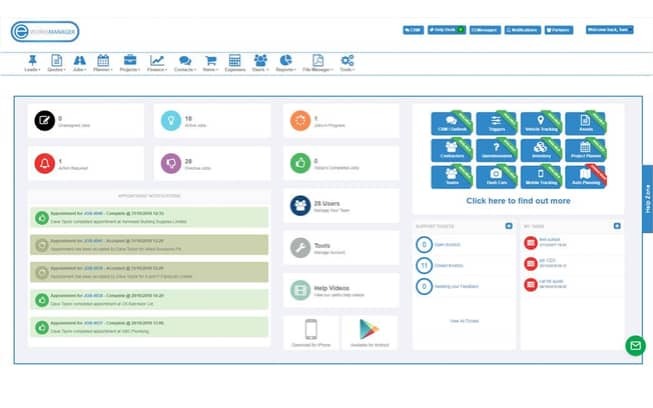 Eworks stores information from every job - helping you investigate better when things don’t go to plan! 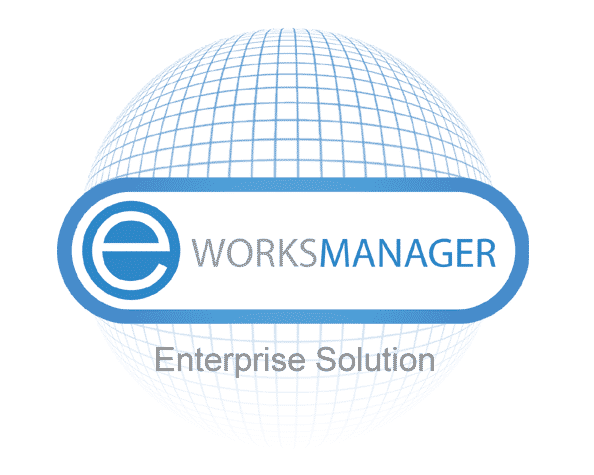 Eworks Manager supports full offline mode. 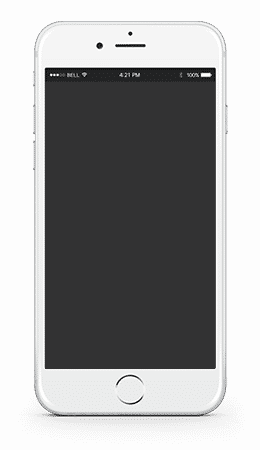 Allowing your mobile workers to complete the job even if they do not have a signal is essential. Our App will work even if it's offline. The data is stored and will be posted back to the office when you come back into signal. It doesn't even slow you down - it's automated. 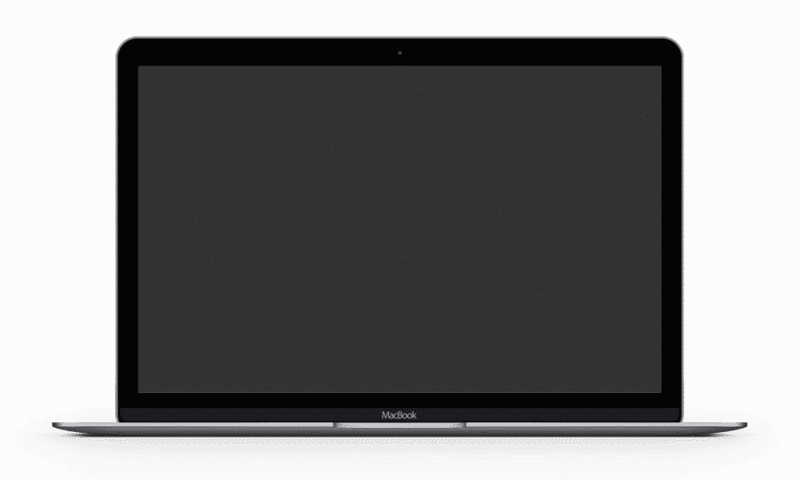 Your Eworks system can be easily set up. Import your customers, products, and users and away you go. 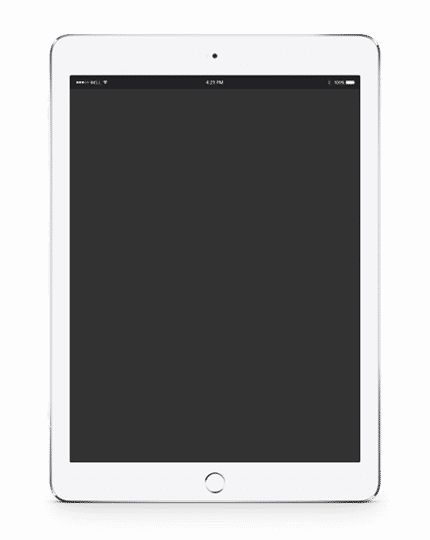 All sections are customisable to you.